My bag came this week and I knew what I was getting from previously checking my glam room. I wasn't excited for most of the bag, but that shiny pink envelope is always so fun to see. This month we were sent 5 products. 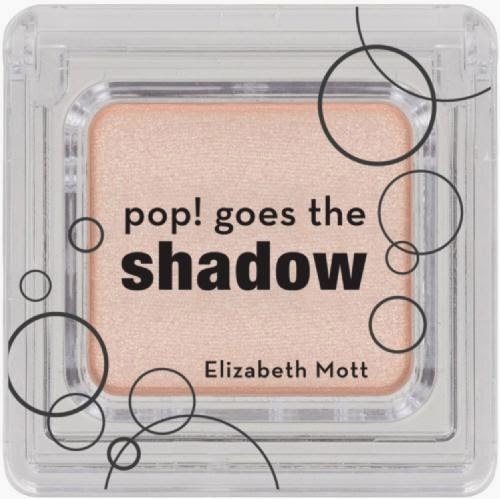 I received the Coastal Scents Medium Shadow Brush, Dr. Brandt Microdermabrasion scrub, Elizabeth Mott pop! goes the shadow, and Starlooks lip liner. Everybody received the Urban Decay 24/7 eyeliner. The bag itself seemed to be more of a dark blue in person, instead of purple like everyone had thought. It also smelled as bad as January's bag, that plastic stink. I'm sure it will eventually go away over time. I probably will never use this bag though, so I will probably donate it. Every month there is at least one product that every Ipsy customer receives. This month every one received the Urban Decay - 24/7 Velvet Glide On Eye Pencil. I've never tried an Urban Decay product before so I was excited to give this a try. I usually switch between a gel liner, and a pencil liner when I wear it, so I didn't mind that it was a pencil. We were sent a travel sized liner that was 0.8g/0.03oz. I've been using this since I got it, and I do like how smooth it goes on. Other people have complained that it does flake, and I didn't notice it at first, but after wearing it for a few hours today, I noticed it had flaked a little onto my cheeks. I will probably continue to wear it on and off, but I wouldn't purchase this in full size. The full size liner comes as 1.2g/0.04oz, and retails for $20.00. This was shown in the last sneak peek that we were given for April. Although there wasn't really anything I wanted from the sneak peek, this probably was the only thing I would use. I already have a few eyeshadow brushes that are the same as this, which I have purchased from ELF in the past. Honestly, this brush picks up the same amount of shadow, and applies it the same. The only difference I found was in the weight of the brush. This coastal scents brush is a little heavier feeling. I prefer the ELF brush, only because I have been using it for years. Would I purchase this brand, possibly. But the price of ELF is better, and the products are probably very comparable. Ipsy sent us a full size brush, which retails for $2.49. I've recently been using the Garnier Clean + Nourishing Cleansing Oil as my cleanser for awhile now, so I didn't want to switch to a new cleanser right away, however I noticed the microdermabrasion should only used once or twice a week, so I decided to give it a go. The scent of the product isn't as bad as other reviewers are saying. It's tolerable. The formula is very similar to a scrub, with very fine grit. (I guess that would be the best way to describe it). The package says to dampen your face first with warm water, then apply by slowly and gently massaging the cream onto your skin for 1 minute. Rinse, and pat dry. I found the scrub to be somewhat painful on my skin. My skin is dry and sensitive so maybe that's why. After I washed it off, I noticed dry skin on my nose. I'm not sure if this is harmful to my sensitive skin. My skin felt smooth, but I didn't find much of a difference between this and other scrubs, besides the size of the exfoliants (I'm not sure of the correct word). This was a little finer in texture. Would I pay the crazy price for a full size? Nope. I will continue to use this once a week until it runs out though! The full size is sold as 60g and retails for $78.00. The Elizabeth Mott pop! goes the eyeshadow is the ultimate eyeshadow that's long lasting, easy to apply, and effortlessly blends. Buildable colors will take you from subtle highlights to dramatic smokey eyes. With pop! goes the shadow, eye shadow creasing is a thing of the past. Get ready to try the eye shadow that will change your life! ipsy subscribers who receive this product will receive Champagne. There were three items in this sneak peek, and this shadow fell in the middle. It wasn't my first pick but it wasn't my last either. This colour is actually really pretty in person. It's not too light, but not too dark either. It works well as a full eye shadow, or just under the brow bone. I do have other colours like this, but you can never have enough. 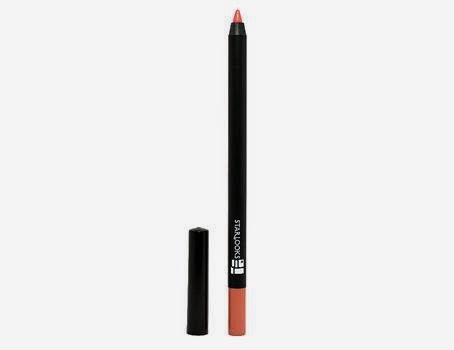 I've used this a few times now, and the pigmentation is great. If they offered more than 3 colours, I would probably purchase them in the future. We were sent a full size sample of the eyeshadow, which retails for $12.99. 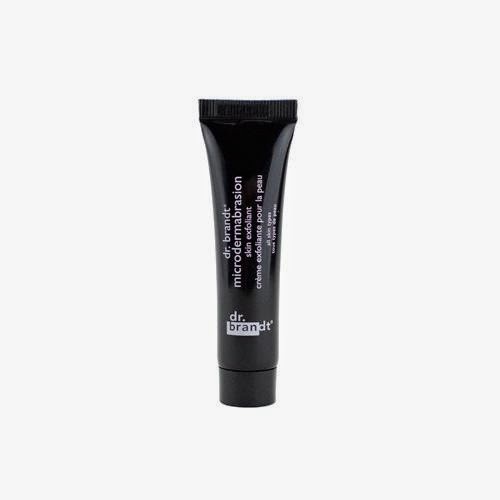 ipsy subscribers who receive this product will receive the shade in Naked. I really really really, didn't want the lip pencil when I saw this sneak peek. I don't use them. I never have, I'm just not big on liners/lip sticks. I prefer lip glosses. And because of the neutral colours ipsy keeps sending me, I'm just not impressed by them. 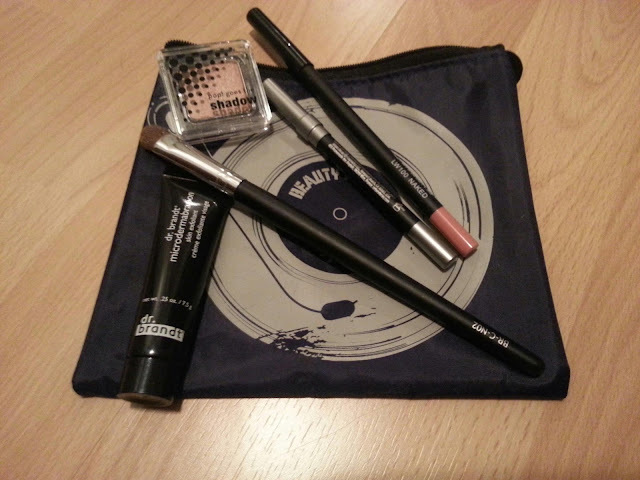 (Except the Bare Minerals we received last month, I liked that one!) Anyway, I decided I would give it a try anyway because that's why I get these bags, to try new products. I wasn't a fan of the colour at all. It's a very pinky-orangey colour. Kind of coral, but brighter. It made my lips look dry. I ended up applying some of the pop beauty lip gloss that we received in February over top, and it looked better. So, if I continue to use this at all, I will apply a chapstick underneath, and the pop beauty lip gloss over top, so it's not as bright. I wouldn't purchase this. We received this as a full size sample, which retails for $14.00.